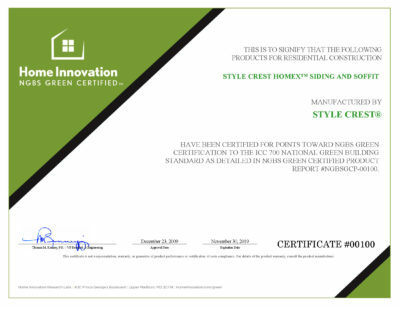 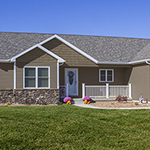 HOMEX® Innovative Exteriors are just that and more. 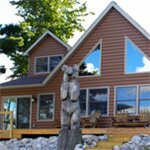 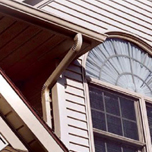 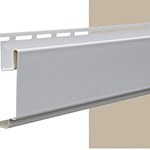 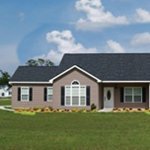 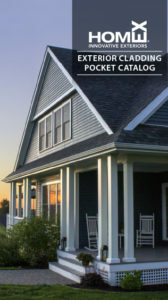 The HOMEX line of vinyl siding offers top quality products, colors, profiles, and accessory items fulfilling every builder or contractor need and any homeowner desire. 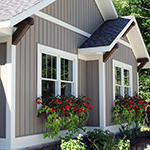 Our HOMEX brand of vinyl siding can be found at local lumber yards and building material dealers.